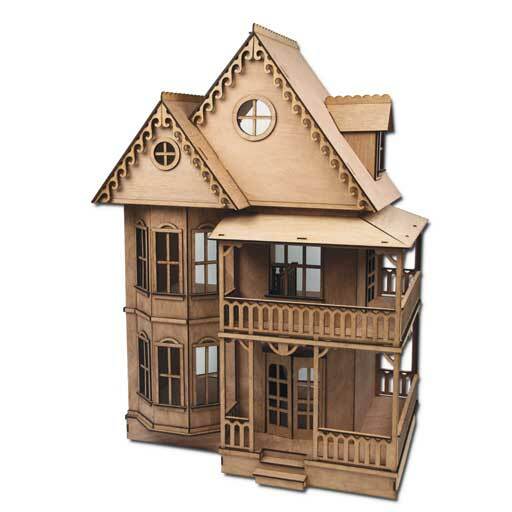 And if you aren’t shopping for a woodworker, never fear! Jeanette from Snazzy Little Things actually gathered up 60 more bloggers to create their own gift guides for other interests and I'm sharing those today too. From book lovers to fashionistas, you will find something for everyone! (Scroll to the bottom for these other great gift guides). But right now, I'm sharing ALL THINGS WOODWORKING!!!! 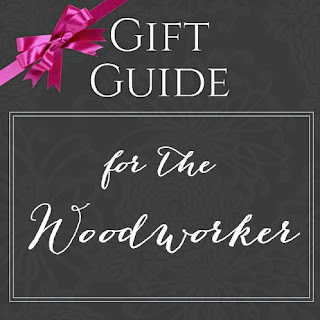 This list doesn’t include things that most woodworkers would like to pick out themselves (like power tools) since those are a very personal choice and don’t typically make good gifts. 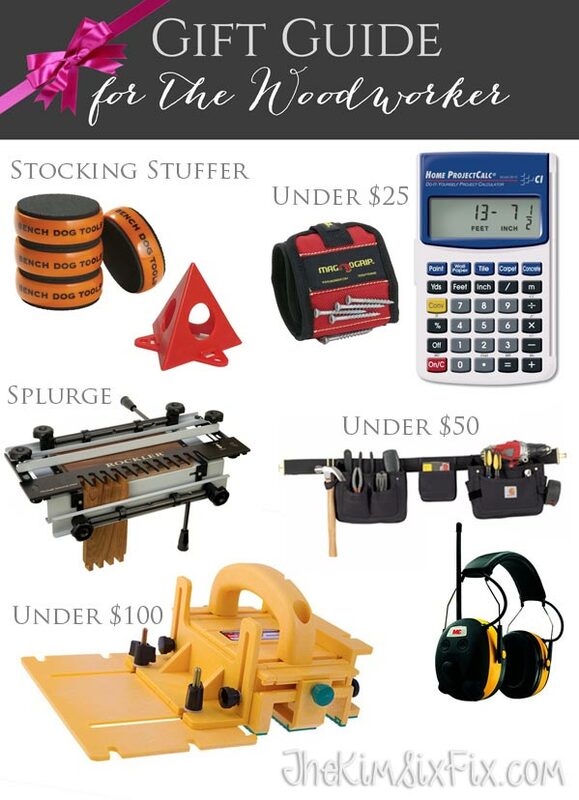 But this list is full of fun things that most woodworkers wouldn’t know they needed until they actually received them. 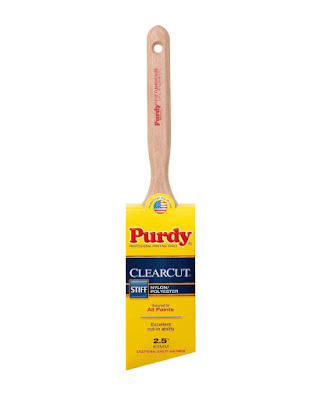 Purdy Clear Cut** (for water based and cutting in applications) & White Bristle** (for Oil Based Paints/Stains) Brushes. These are, hands down, THE BEST paint brushes on the market!